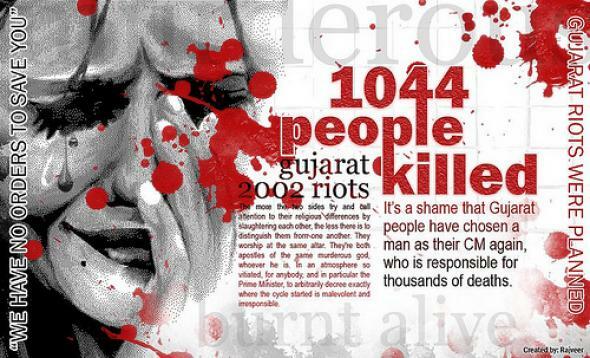 Dragonroot Radio is commemorating the 2002 genocide in Gujarat. In February of 2002, over 4000 Muslims were killed and over 100,000 people were displaced, with women being specifically targeted by the state government who was represented by the Bharatiya Janata Party (BJP), which is a Hindu nationalist party. We start by speaking with a peace and conflict resolution practitioner and scholar, who wrote a book on the genocide in Gujarat entitled Communal Violence in Gujarat: Rethinking the Role of Communalism and Institutionalized Injustices in India. We also hear from a leading activist in the region, who we reached in India on what’s going on in Gujarat today. Find out more about Dragonroot Radio and the Dragonroot Radio Project here!